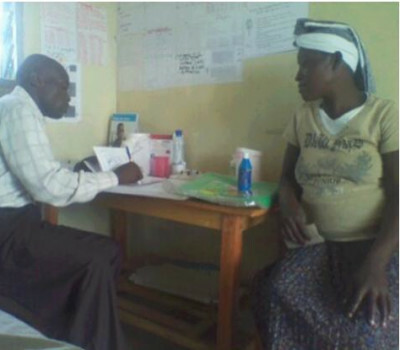 Grace receives her antenatal teaching! Lilian's sign of good luck! Emelda has a new mosquito net! I want to meet my people's health needs! Penina Continues to Work Hard! Judith gets the protection her sister never had! Lilian protects her baby from Malaria! Esther is excited for a healthy pregnancy!